We create music podcasts. 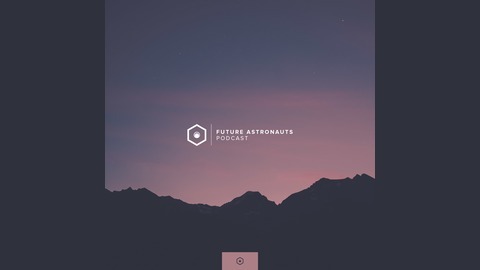 From downtempo, ambient and chillout to experimental beats and post rock, Future Astronauts has it covered. 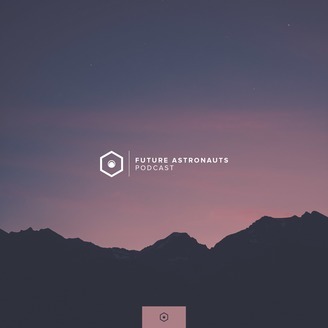 Episode #126 of the Future Astronauts Podcast is here! This week, we’ve got a bunch of lofi, ambient and future garage music from the likes of Craset, Sinerider, Notuv, Pari and more.